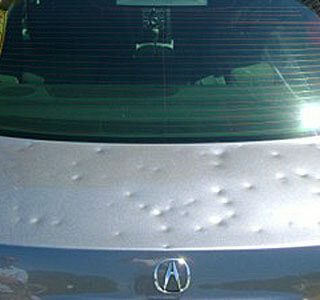 Paintless dent repair offers an affordable and quick technique to repair many types of dents from the size of dimes to football size. When using paintless dent repair techniques, the original color in the area of the dent will not be altered. This holds true no matter the age of the vehicle or the fading of the paint that may have occurred in the area being repaired . 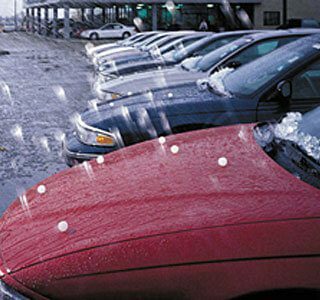 When the paint finish is not broken and the metal in the panel is not “stretched”, the paintless dent repair option is one of the most cost efficient repairs Auto Color can provide to its customers. 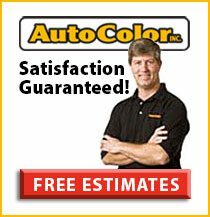 If the finish is broken, Auto Color’s paint repair specialist can repair the finish. However, the paint rarely can be matched exactly and new paint must be blended with the surrounding area. Depending on the location of the dent, the new paint may have to be blended on multiple panels increasing the scope of the repair greatly. 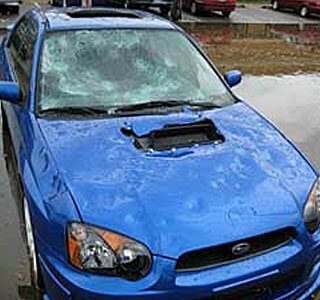 With paintless dent repair, this can be avoided completely. 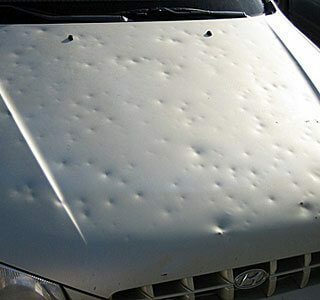 This same repair scenario exists for dents where the metal itself has been stretched. 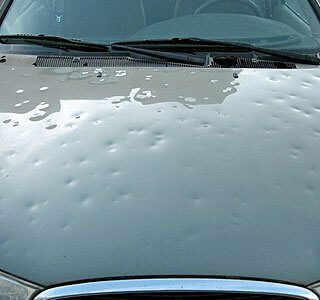 If the metal has been stretched, paintless dent repair is not an option. Body filler, repainting and blending the new paint with the existing paint color is the only option. We can fix you up like new.